SAN FRANCISCO, Jan. 11, 2018 /PRNewswire/ -- Pico Interactive, maker of high-end ultra portable VR headsets, has teamed up with The Dream VR, a pioneering 360 video/virtual reality (VR) technology and multi-device distribution platform, to bring The Dream VR's premium original content to the Pico Goblin and Pico Neo all-in-one VR headsets. This partnership grows The Dream VR's distribution channels and adds over 150 channels of video content to Pico's platforms. "We are really excited to continue adding amazing content to our platforms," said Pico Interactive VP of Business Development, Paul Viglienzone. "With standalone headsets taking over the 2018 market, our lineup of all-in-one headsets is a perfect match to host the Dream VR's premium original content library." Thanks to Pico's suite of all-in-one VR headsets, the Dream VR's content – with channels spanning sports, music, food and entertainment – will give viewers the ability to freely immerse themselves in a world of VR entertainment. This also includes an exclusive partnership with one of the world's biggest soccer clubs. "The Dream VR team could not be more thrilled about our global partnership with Pico Interactive, Inc. With Pico's lineup of world-class all-in-one headsets, it has never been easier to dive into our library of amazing virtual spaces and experiences," said Albert Palay CEO and Founder of The Dream VR. 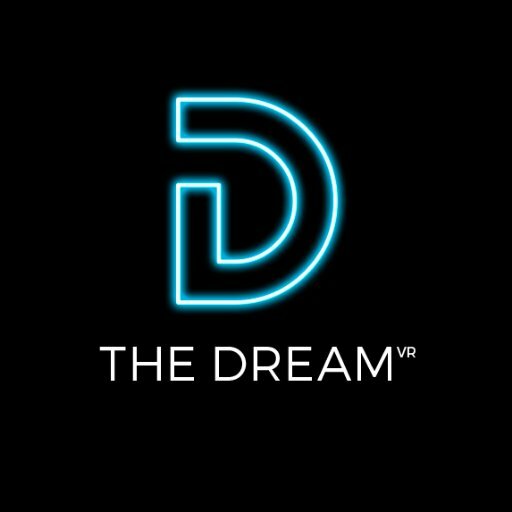 The Dream VR's video library is available now to download on the Pico Goblin in the United States and Europe, with other markets to be added soon after. The Dream VR will also be available on Pico Neo headsets late this Spring. Founded in 2015, Pico has over 300 team members around the world, all focused on creating amazing VR, AR and Imaging platforms for businesses and consumers alike. Operating under the guiding principle of "user first design", Pico has led the VR industry in developing and implementing AIO (all-in-one) VR Headsets. 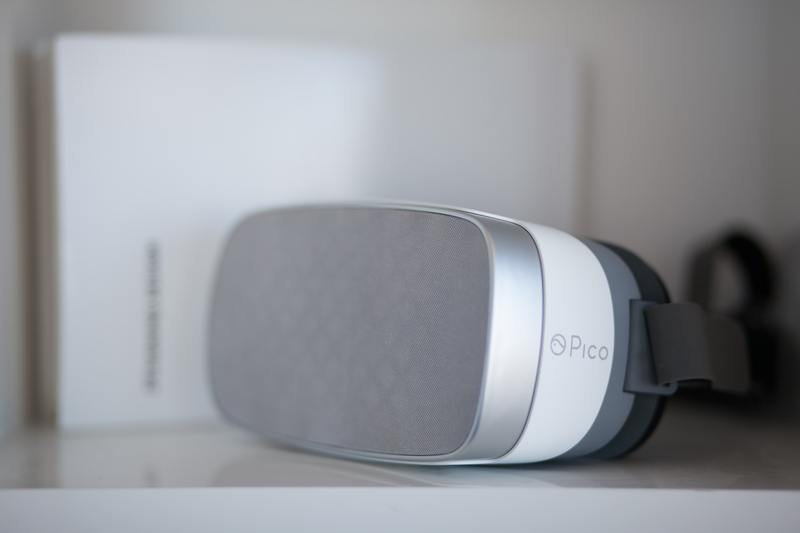 With several first to market products, Pico has consistently delivered a better VR hardware experience for end users. With operations in China, the United States, Europe and Japan, Pico is able to provide enterprise customers with local support and guidance for their VR applications and programs. For more: https://www.pico-interactive.com.